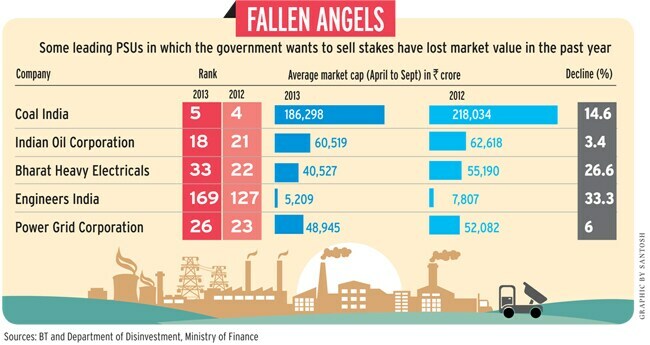 Most public sector units have lost value over the past year, thanks to government apathy and lackadaisical management. When the government kicked off its divestment programme for the current fiscal year on June 13, the results were shocking. While the government raised the targeted amount from a stake sale in MMTC that day, shares of the trading giant and many other state-run companies slumped on fears of wealth erosion. Why? The MMTC stake was sold at Rs 60 per share, a steep 72 per cent discount to the stock's closing price of the previous day and 89 per cent lower than its average price one year before the date of sale. Selling shares at a discount has meant the government failed to raise as much money as it could have. It also has destroyed minority shareholders' wealth, as many of these stocks are now trading below their offer price. MMTC, for instance, is now trading around Rs 50 apiece. No wonder then that in the BT 500 listing this year, 51 of 69 state-run companies have dropped in their rankings compared with last year. 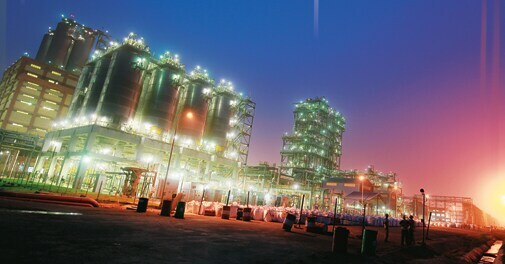 The laggards include Oil & Natural Gas Corporation (ONGC), Steel Authority of India Ltd (SAIL), NTPC and State Bank of India. Some companies such as MMTC, HCL and NFL have seen wealth erosion of over 50 per cent. One reason why the government sold stakes at a discount could be that it was expecting a feeble public response to the offerings because of the companies' poor financial performance. Except NLC, the other five companies in which the government sold stakes registered a fall in either revenue or net profit in 2012/13. The top management at some of these companies had resisted stake sales. Neeru Abrol, Chairman and Managing Director (CMD) of NFL, says she had asked the Department of Fertilizers to defer the sale. "We told them last year was not good for us. Three of our plants were not functioning properly. Besides, our profit margins shrank because raw material prices went up and we had to borrow money as the government subsidy did not come on time," she says. The problem with PSUs, says U.R. Bhat, Managing Director at investment advisory firm Dalton Capital Advisors, is too much government interference. "PSUs are treated as properties of the concerned government departments. The performance of PSUs is largely influenced by some bureaucrats sitting in Delhi. They are not allowed to be run as commercial entities," he says. SAIL CMD C.S. Verma has a different point of view. "On paper, there is no interference from government departments in PSUs. But if a PSU head is weak, government interference will automatically increase," he says. While PSUs across sectors have dropped in the BT 500 rankings, the fall is more pronounced in the banking, minerals and mining, and oil and gas sectors. Vinay Khattar, head of research at brokerage Edelweiss Securities, explains the reason why these sectors faced the maximum heat. "In the last few years the market has laid huge emphasis on the quality of the top management and business model. It has been harsh on companies where earnings are not directly related to performance." The government controls fuel prices by doling out subsidies to oil marketing companies such as Indian Oil. The subsidy burden is partly shared by upstream companies ONGC, GAIL and Oil India. While fuel prices have risen in recent years, marketing companies are still incurring revenue losses while upstream companies carry a huge subsidy burden. "The last thing investors want is lack of visibility on earnings," says Khattar. State-run banks are hurting, too. Khattar says that, while the economic slowdown has affected the entire banking sector, state-run banks have been particularly hit because they lent to "some questionable companies". Bad loans at state-run banks climbed to Rs 1.9 trillion, or 4.2 per cent of total advances, at the end of June from Rs 1.6 trillion, or 3.6 per cent, as of March. Ratings firm ICRA expects gross bad loans at state-run banks to rise to 4.8-5.0 per cent by March 2014. This will hit profitability as banks will have to make higher provisioning for bad debt. Edelweiss expects a 19 per cent drop in net profit for state-run banks in the October-to-December quarter of 2013/14. In contrast, it expects private-sector lenders to post 14 per cent profit growth. So what should the government do to inject a dose of optimism into PSUs? 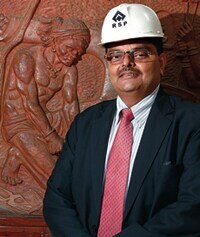 Dalton Capital's Bhat says the government should either completely divest its holdings in some PSUs or de-list the companies, giving a fair exit option to minority shareholders. "The current set up where the government gets away with violation of the listing and corporate governance guidelines is grossly unfair to minority shareholders," he adds. NFL's Abrol says the government should exit some sectors like telecom, hotels and aviation. "It will improve the performance of these units, bring in more transparency, and reduce their budgetary deficits," she says. The government exiting PSUs is easier said than done, though. In the late 1990s, the Bhartiya Janata Party government favoured the privatisation of PSUs to unlock their full potential. The programme was later abandoned due to strong political opposition. "The idea of privatisation was to change the DNA of these companies and create wealth for the government and other shareholders. But in the past 10 years, the government is only selling minority stakes to meet its financial targets," says Saikiran Pulavarthi, head of research at brokerage Espirito Santo Securities. This is barely enough. The temples of modern India, as India's first prime minister Jawaharlal Nehru described PSUs, require more than just minor repairs to prevent them from crumbling.